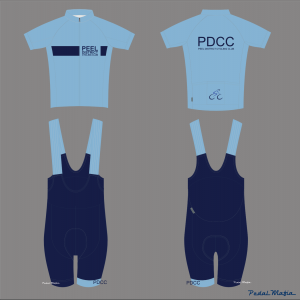 Please email president@pdcc.asn.au or Facebook Message Liam Magowan (President) with your preferred sizes if you want to look your best heading into the upcoming Summer Race season! We will close orders on the 31st of October. After this time, you will have to wait for the next ordering window. The kit is made by Pedal Mafia. 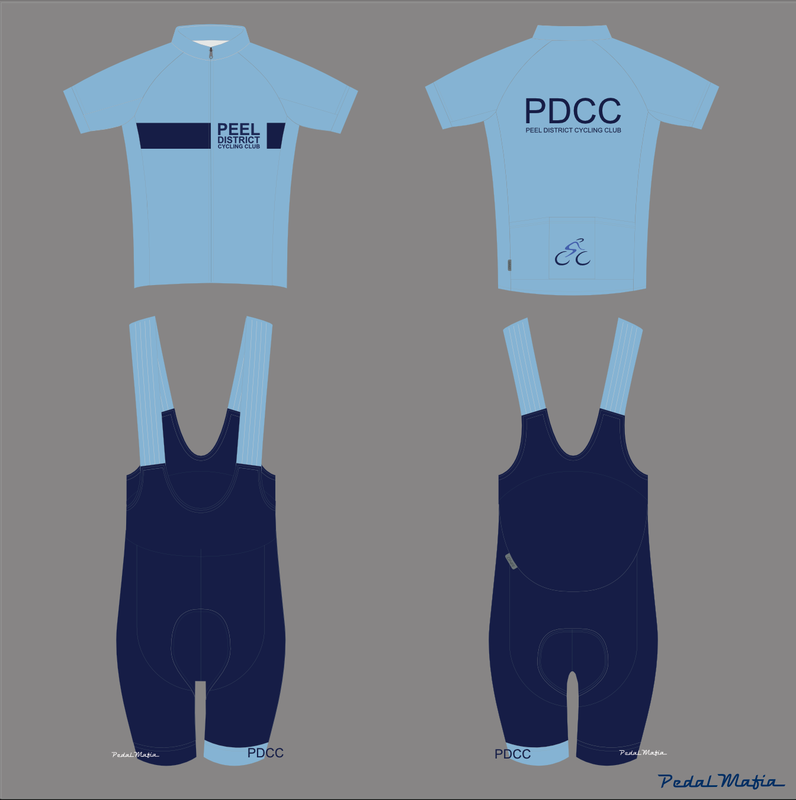 The main part of the bibs are pre-dyed lycra so they will not wear out like sublimated (printable) bibs. The dark blue also matches the Pedal Mafia tech arm warmers and knee warmers (readily available).